Peter Pan collar tulle dress. 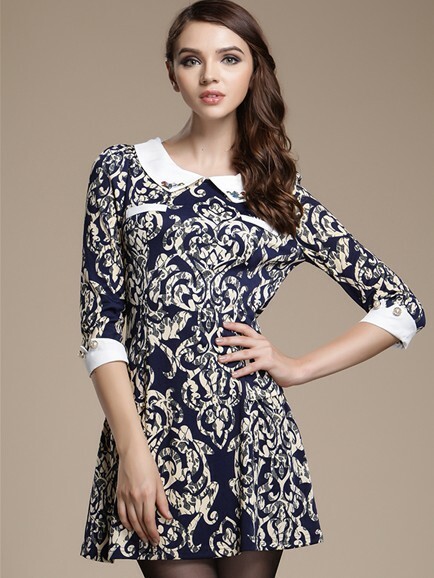 Peter Pan collar show the neck every. Puff sleeve bringing sweet sense.